STEP – Merit Based Safety Recognition for the Merit Shop! 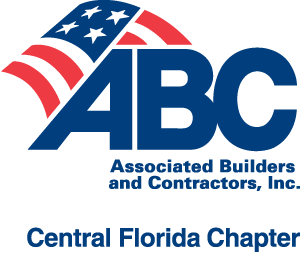 Click here for more information on participating in this National ABC program. S & S Roofing Systems, Inc.
S. I. Goldman Company, Inc.